The only 2014 Crabbies Grand National entry from trainer Liam Cusack, Last Time D'Albain has had his prayers answered by finally making the cut to guarantee a spot in the 40 strong line-up on Saturday. The 10-year-old was originally at number 70 when the weights were released but the significant number of withdrawals that followed meant that he eventually got his place. 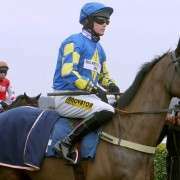 With an aptitude for the famous fences last April when third to Triolo D'Alene in the Topham Chase, he can certainly get around the notoriously difficult course but his season so far has been less than perfect. 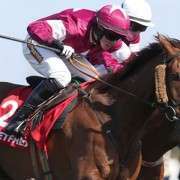 With three chases he has failed to sparkle and could only manage 14th at Fairyhouse back in November before taking a break to return for two on the bounce in March 2014. 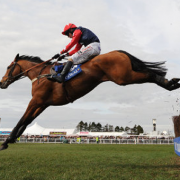 First at Leopardstown, finishing 10th and then at Gowran park, finishing 9th. But that has detracted from trainer Liam Cusack's optimism when speaking of his charge. 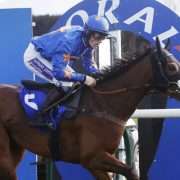 He said: “He ran a cracker in the Topham last year. 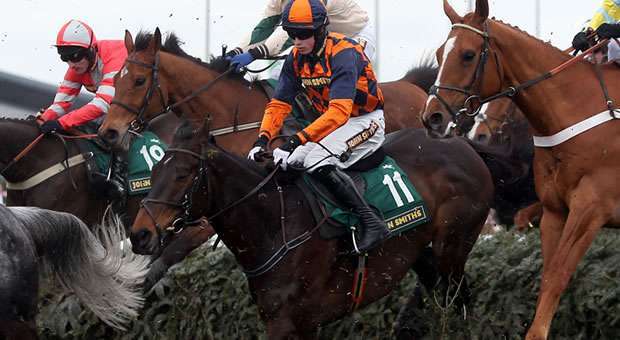 We were delighted with him, he took to the fences and everything went well. We were giving Triolo D'Alene 5lb and he went on to win the Hennessy (at Newbury). “I haven't had the best of luck with my lad this season, but I'm happy with him and he's in good form. 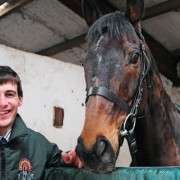 “I ran him over hurdles at Gowran last week. The ground was yielding on the Thursday night then it rained and that didn't suit him, but with the season I'd had with him I had to get a prep run into him. Result: Last Time D'Albain didn't complete the 2014 course and instead unseated jockey Robbie Colgan at Bechers Brook on the first circuit.